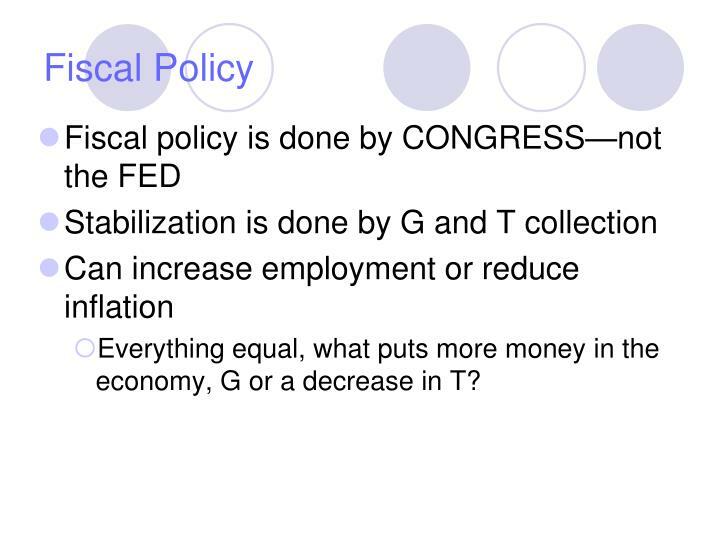 Everything equal, what puts more money in the economy, G or a decrease in T? 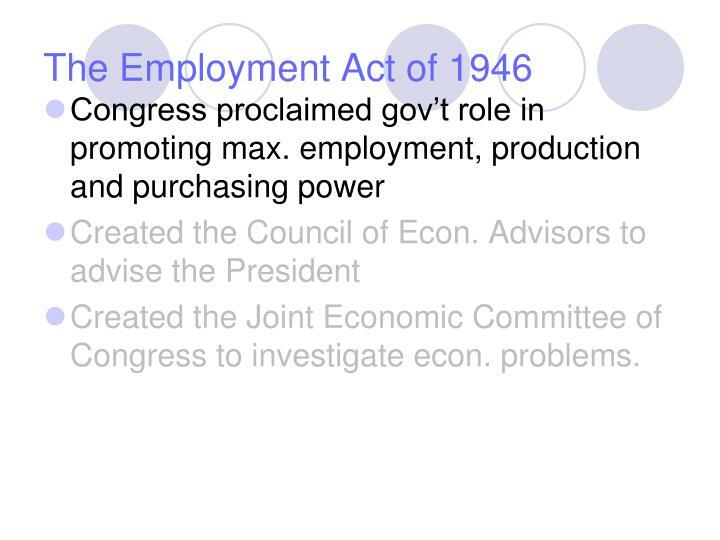 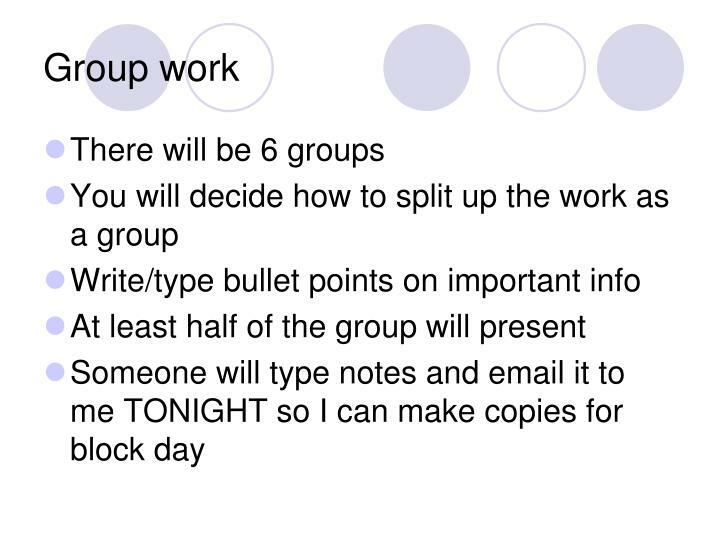 Created the Joint Economic Committee of Congress to investigate econ. 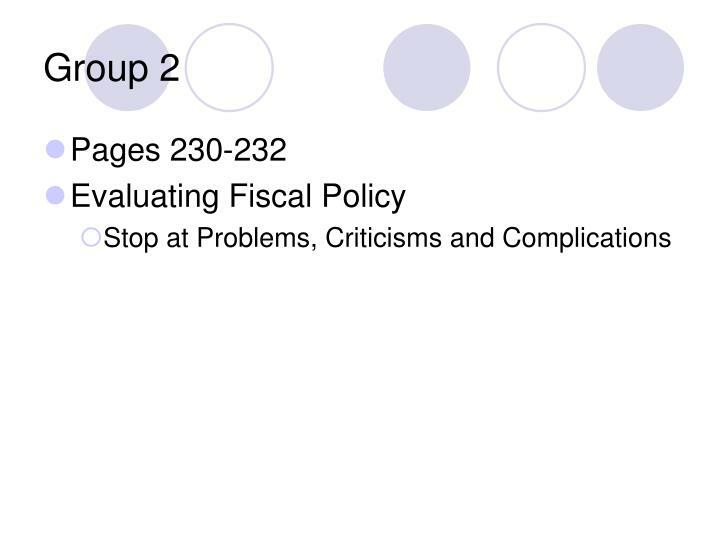 problems. 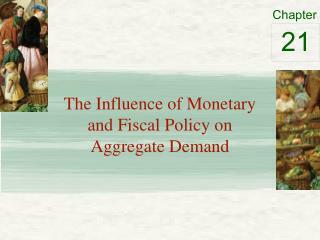 As income increases, people pay more taxes. 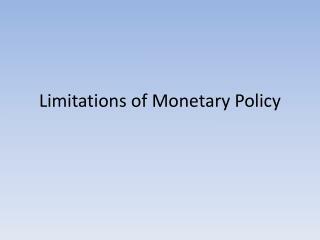 This limits the increase in DI and C.
The income of unemployed does not fall to zero. 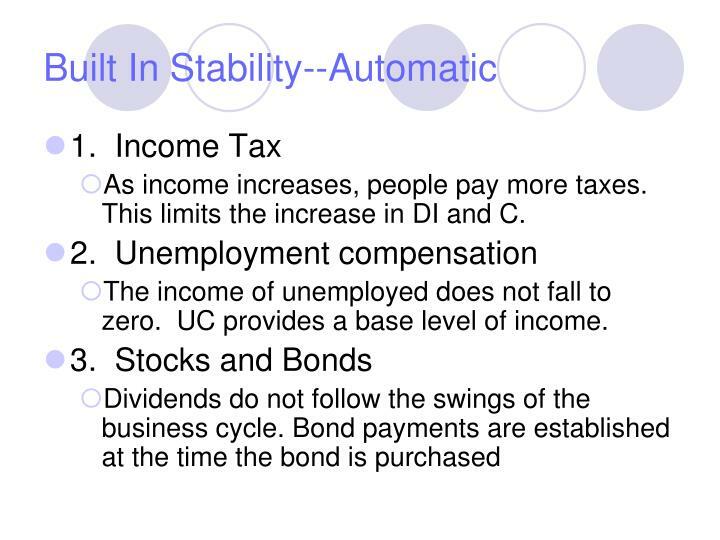 UC provides a base level of income. 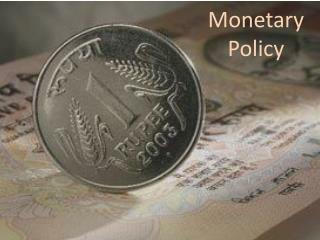 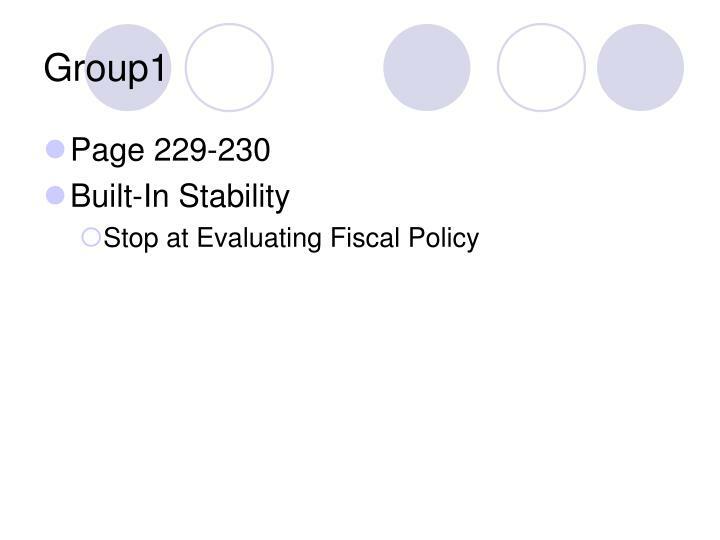 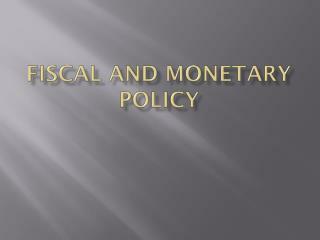 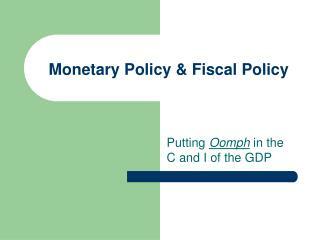 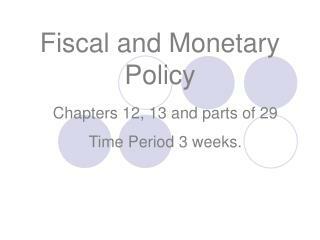 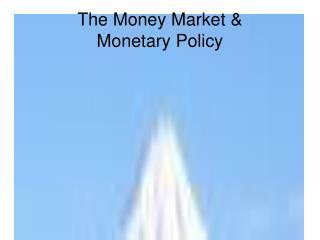 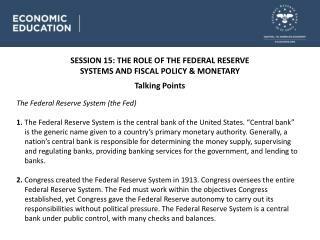 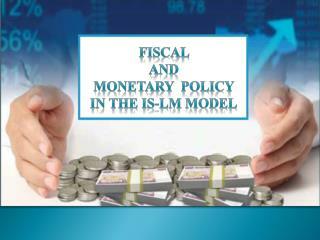 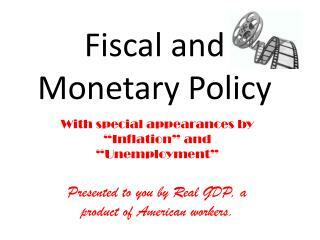 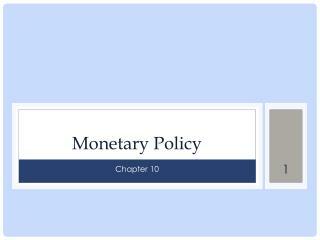 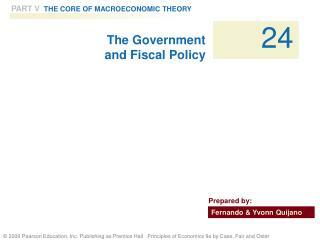 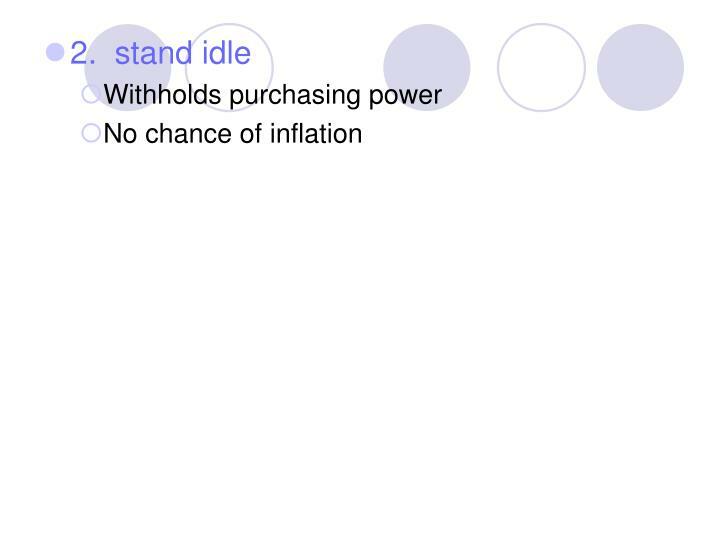 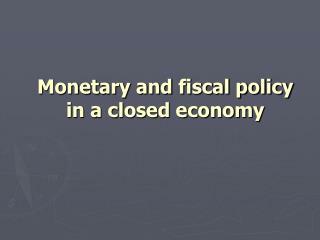 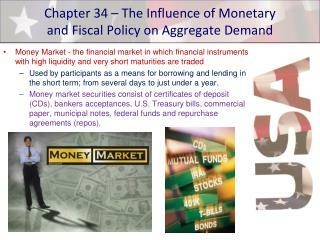 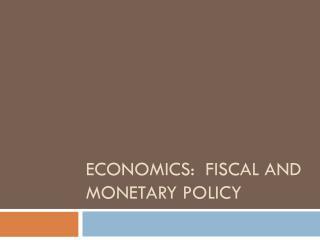 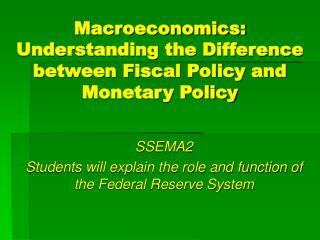 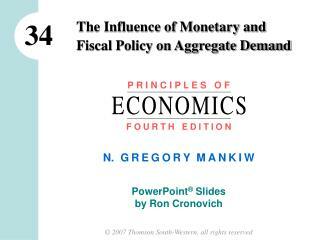 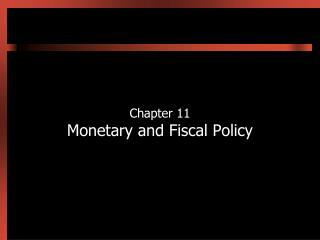 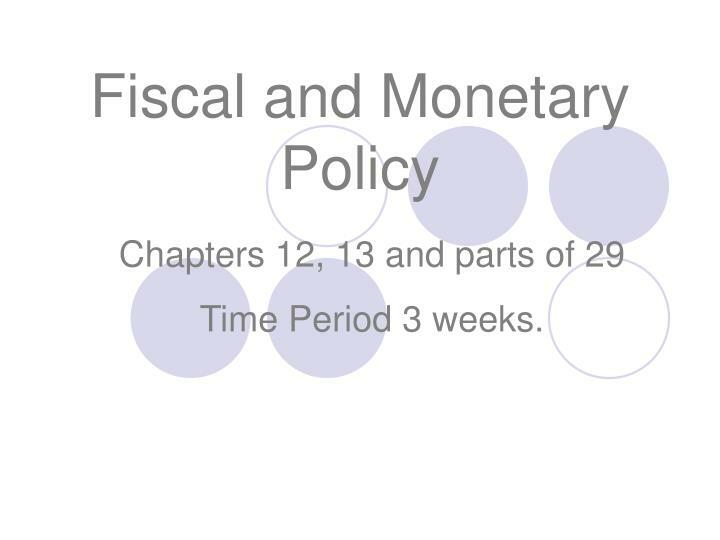 Fiscal and Monetary policy -. 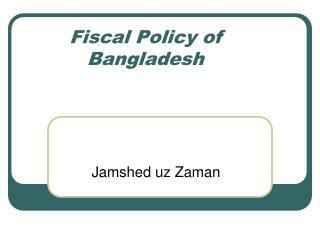 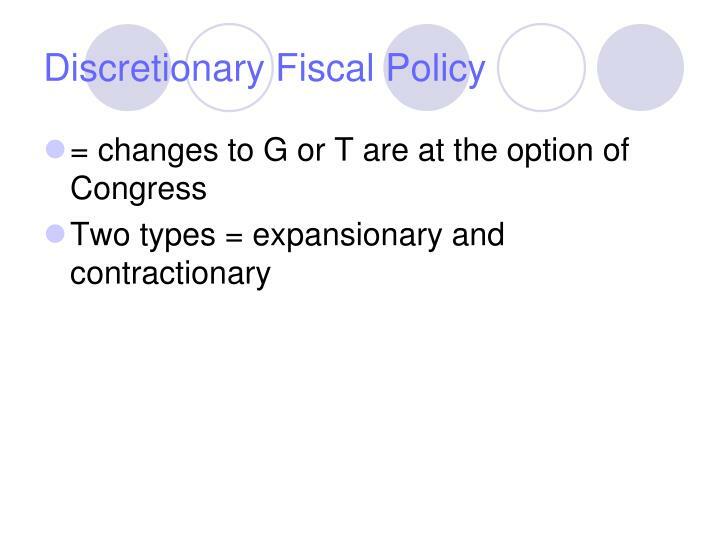 fiscal policy. 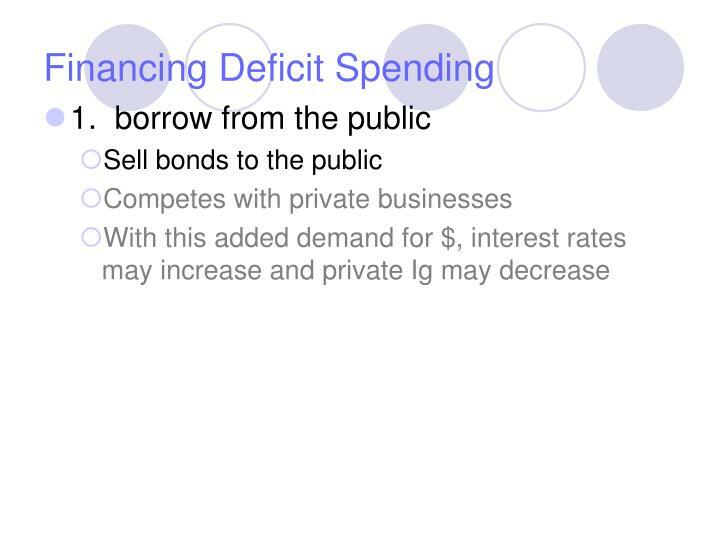 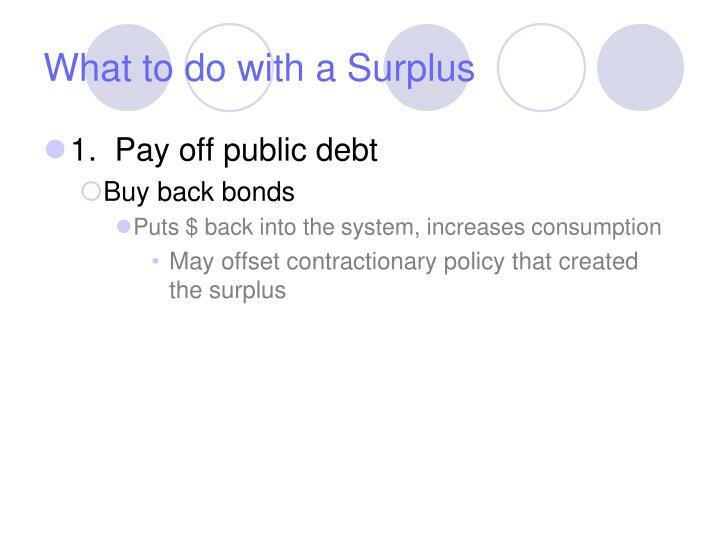 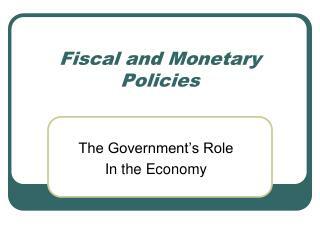 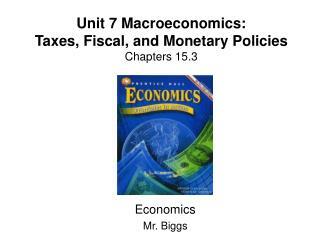 fiscal policy the federal government’s use of taxing and spending to keep the economy stable. 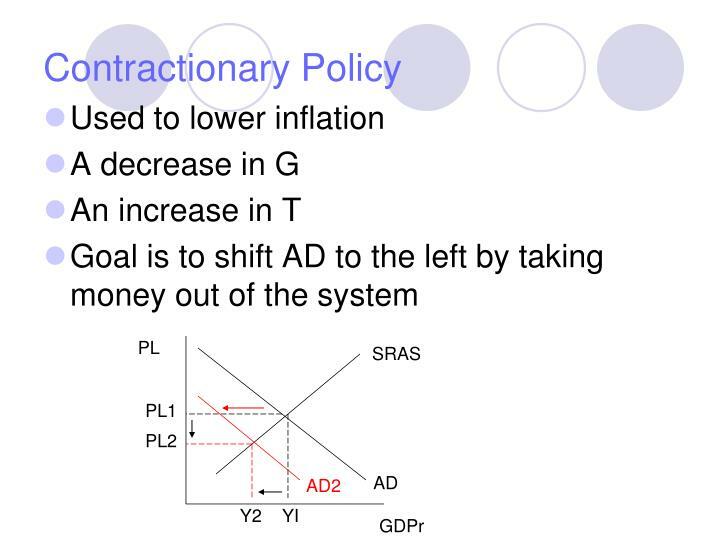 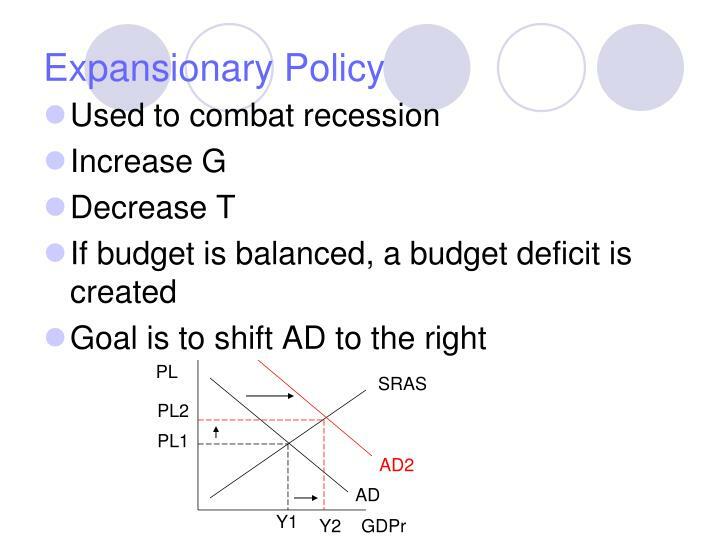 expansionary policies fiscal policies that try to increase output are known as expansionary policies.